Promoting best practice and open dialogue between customers and businesses about allergens is the best way to promote transparency and food safety, according to UKH. UKHospitality Chief Executive Kate Nicholls said: “Protection of our customers and promotion of transparency is of the utmost importance for UKHospitality, its members and the hospitality sector. “When it comes to allergen information and food safety, we take our responsibility extremely seriously and we have been working very closely with our members, the Government, Food Standards Agency, consumer groups and other stakeholders to promote best practice. As recently as this week UKHospitality has been working with food suppliers and our members to strengthen allergen information and develop consistent industry-wide definitions which go above and beyond legislation. We look forward to responding to the consultation and continued work with stakeholders to find the best, most effective ways to ensure that transparency and safety is promoted, and customers kept safe. “The best way to achieve this is to promote dialogue between customers and staff to ensure that messages get through and that people feel comfortable and confident discussing allergens openly. We do not think that a mandatory labelling of all ingredients, or allergen-only ingredients would be the most effective way to keep people safe. There is too great a risk of incorrect labelling and the system would not safeguard against accidental contamination. 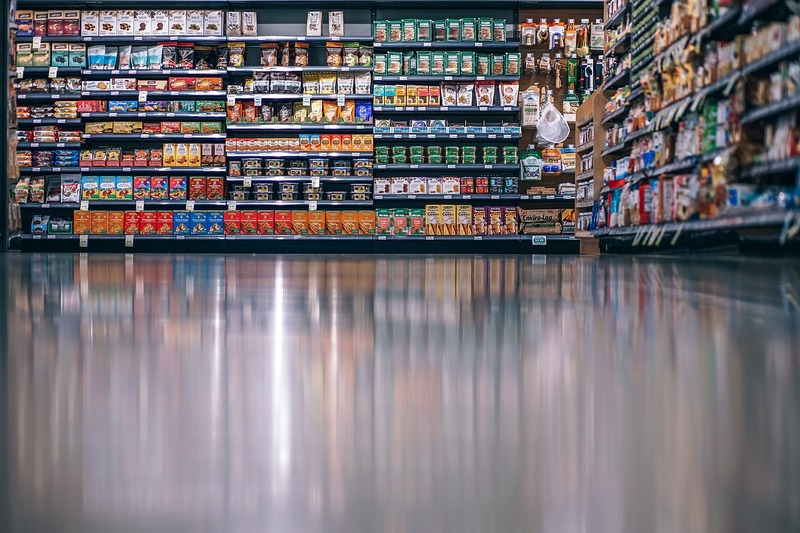 Additionally, smaller businesses would likely be overwhelmed by any mandatory requirements to label all their food, increasing the possibility of an error.